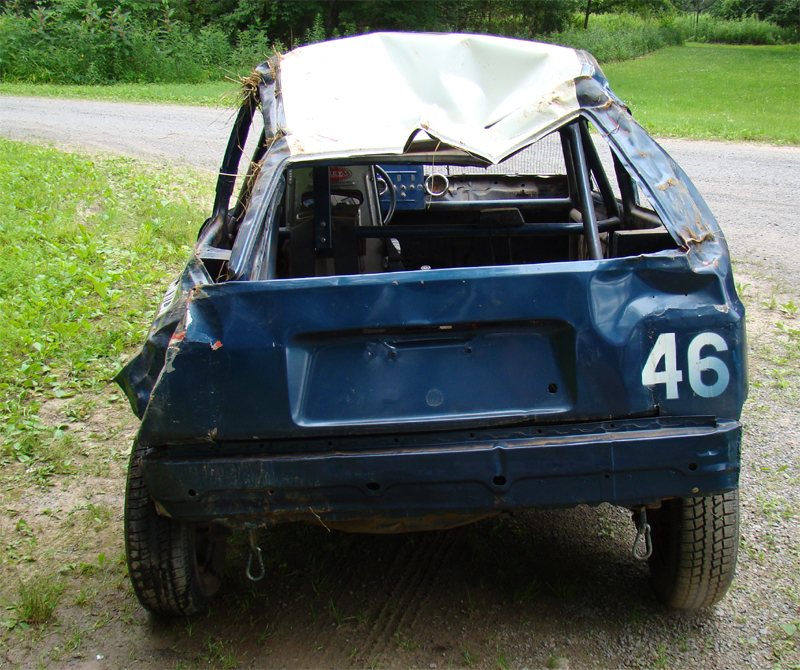 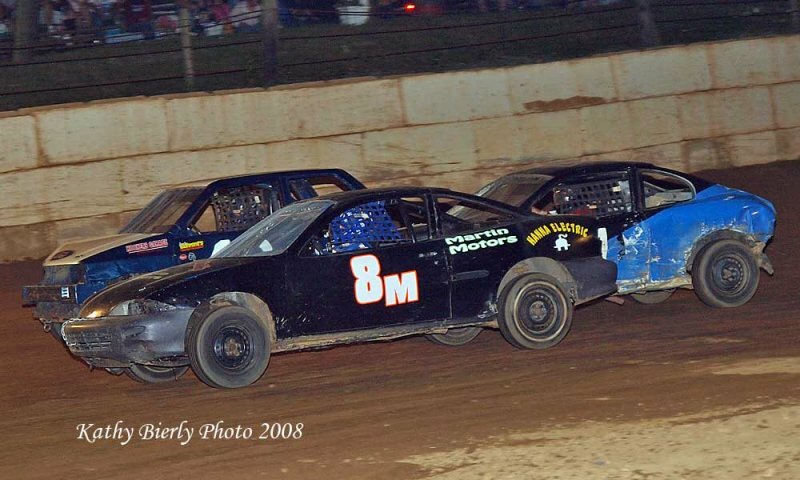 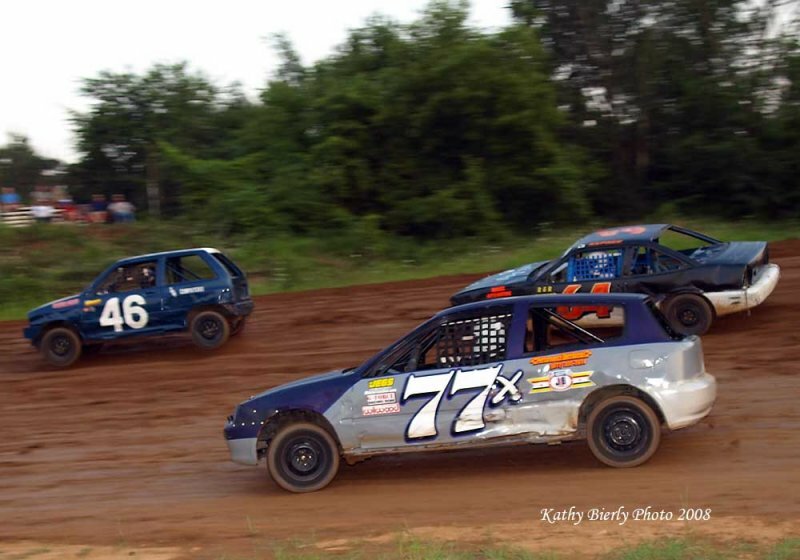 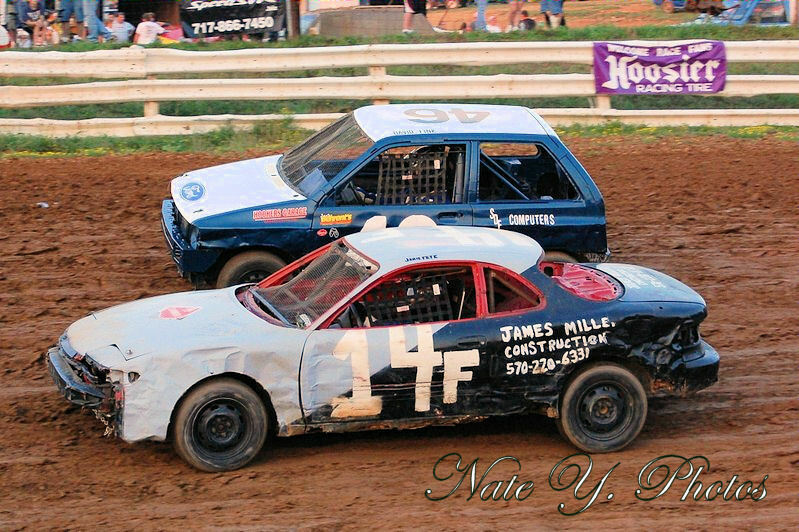 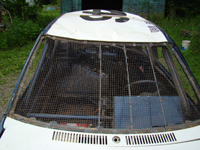 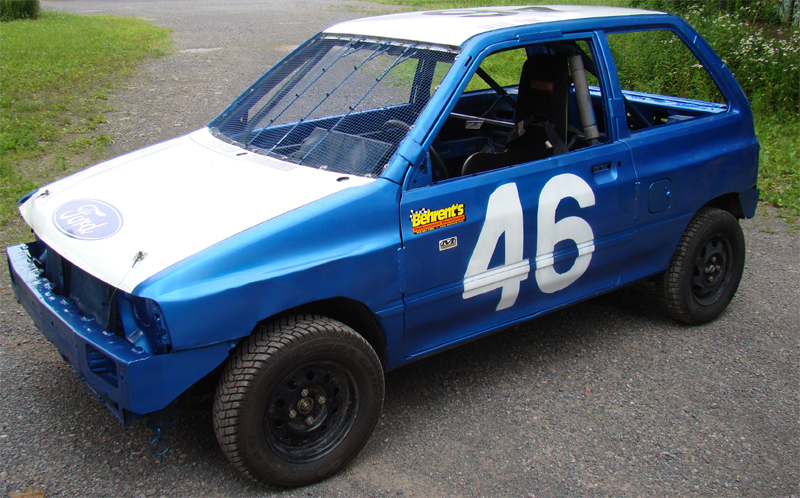 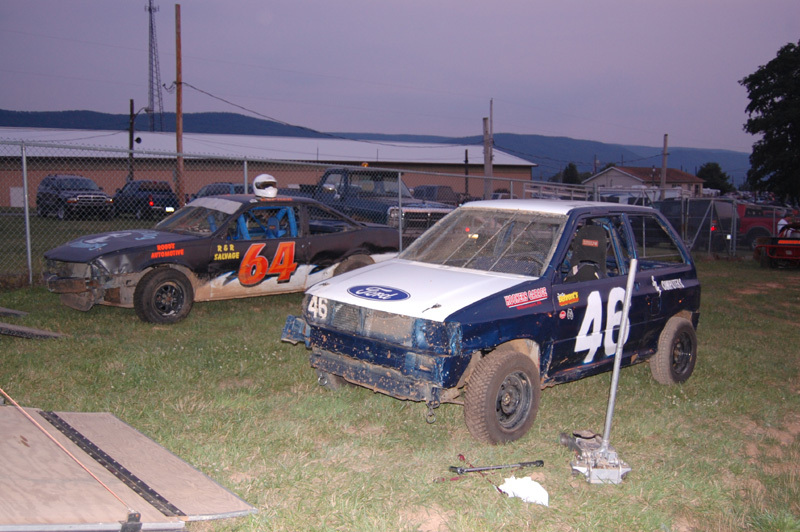 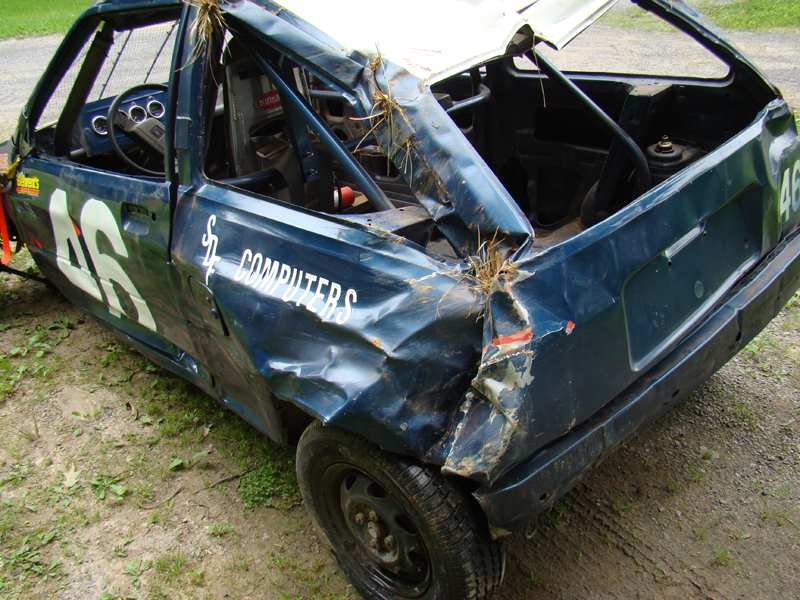 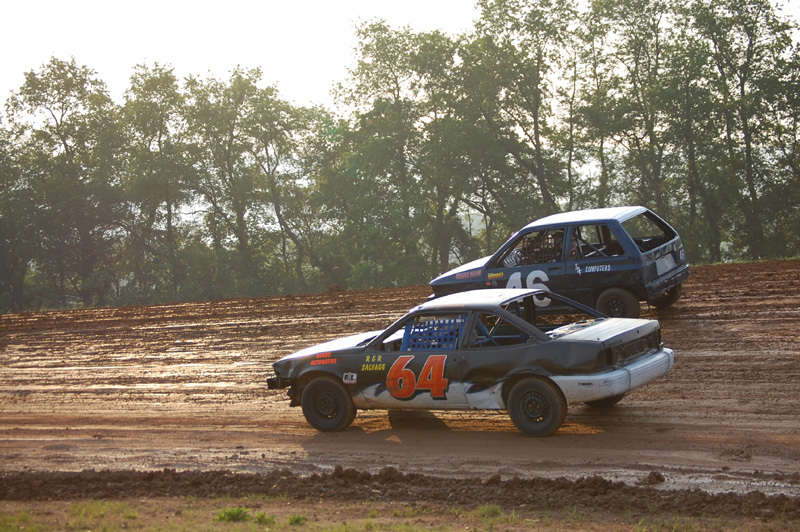 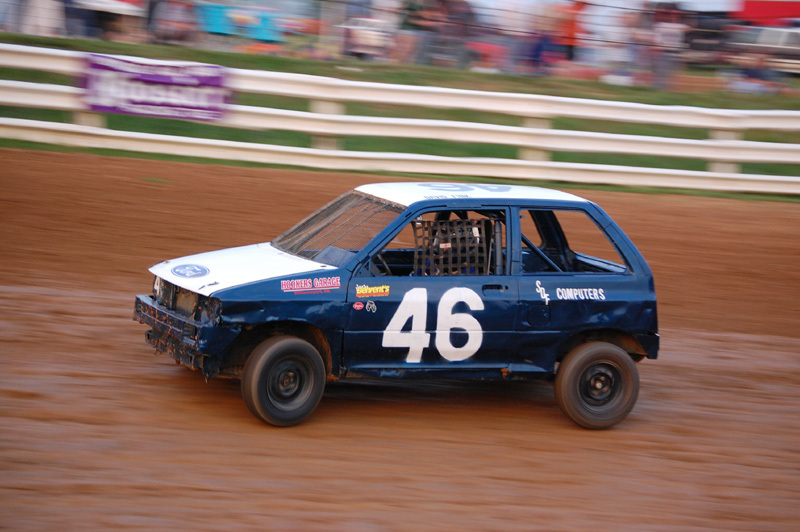 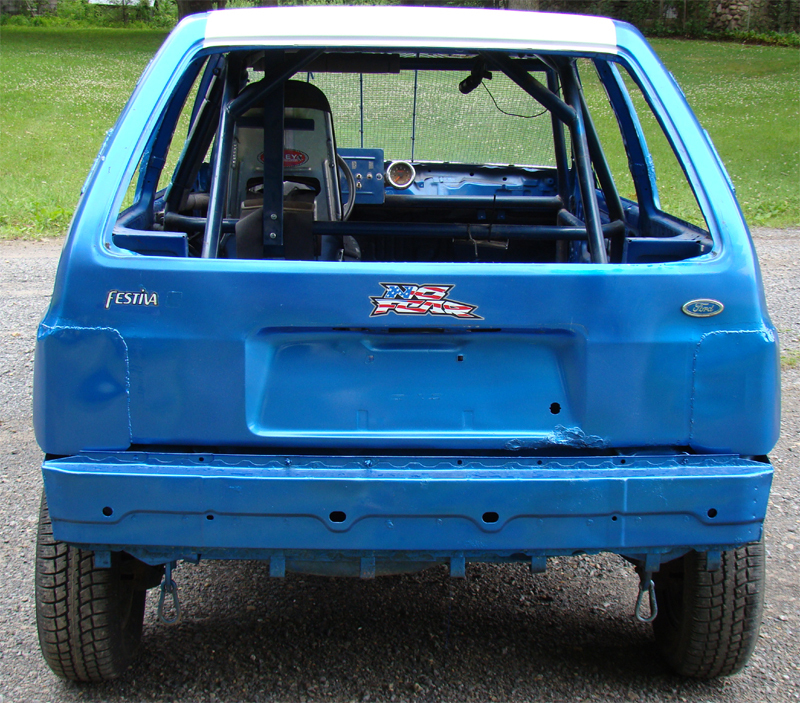 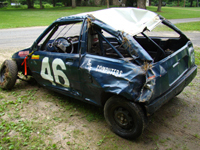 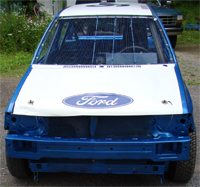 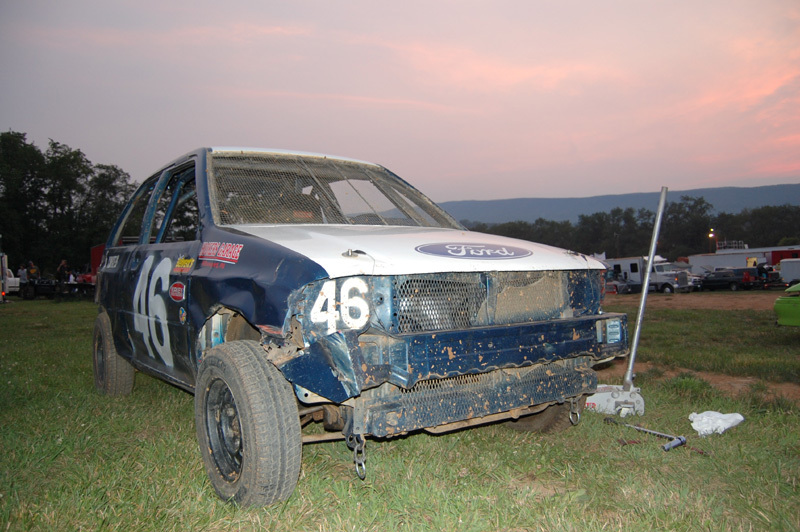 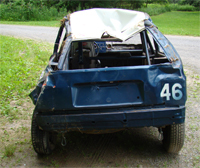 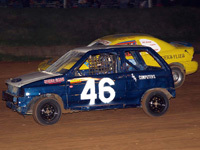 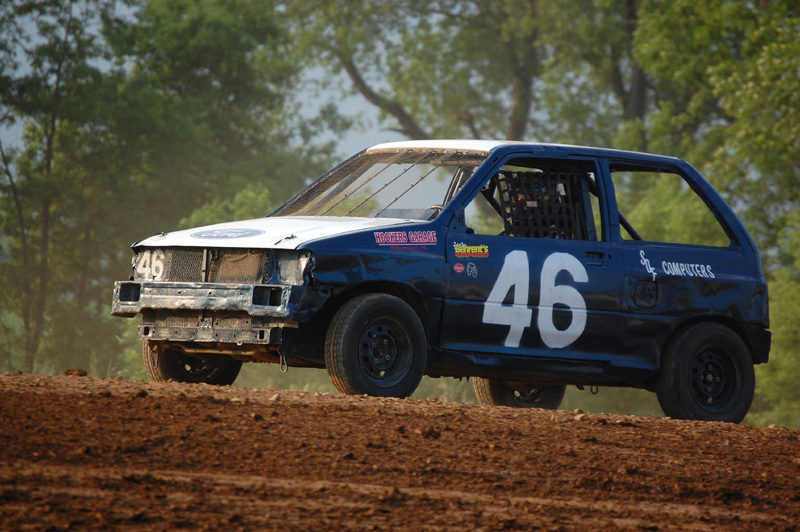 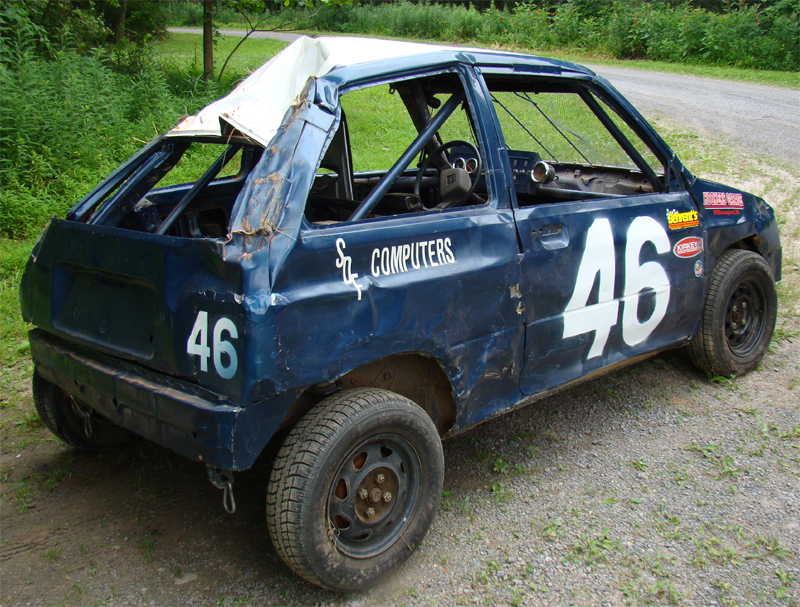 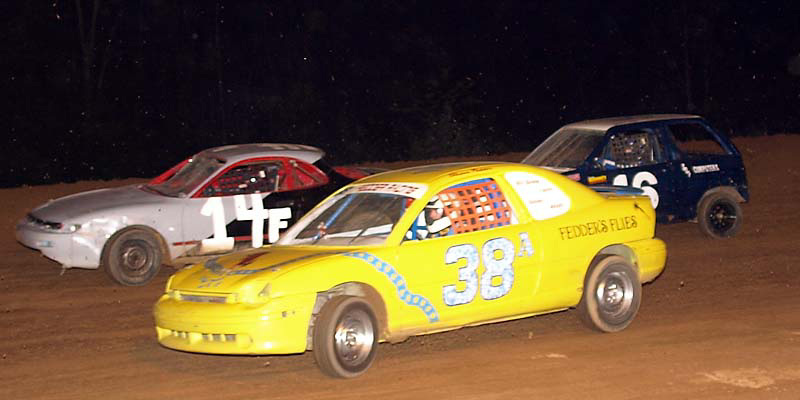 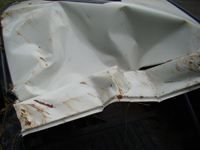 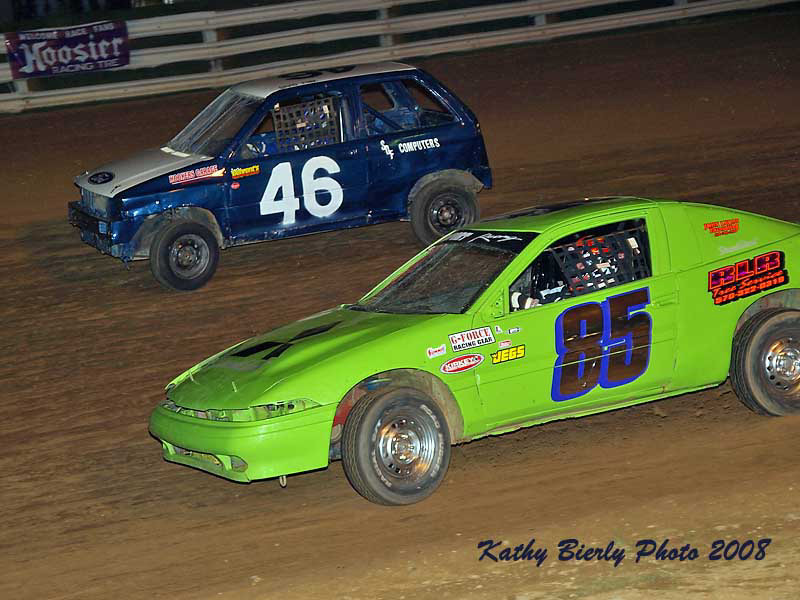 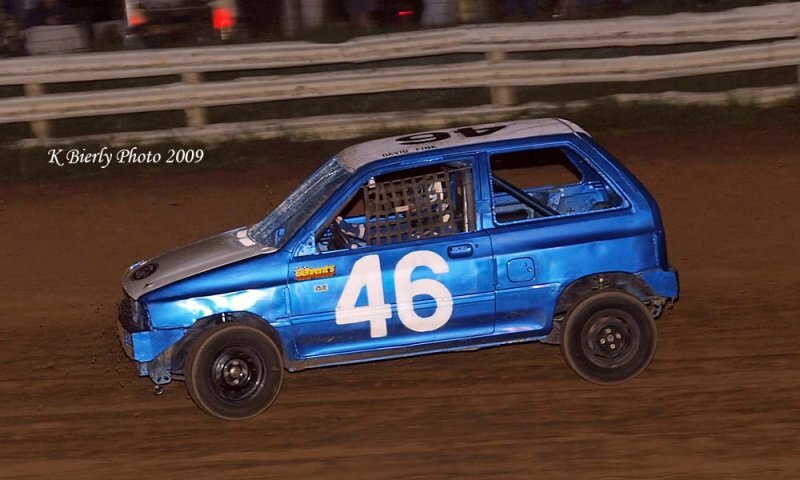 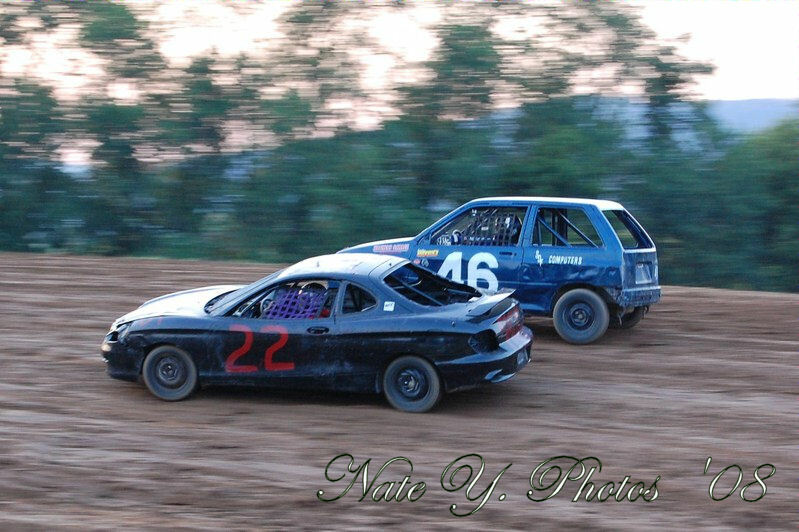 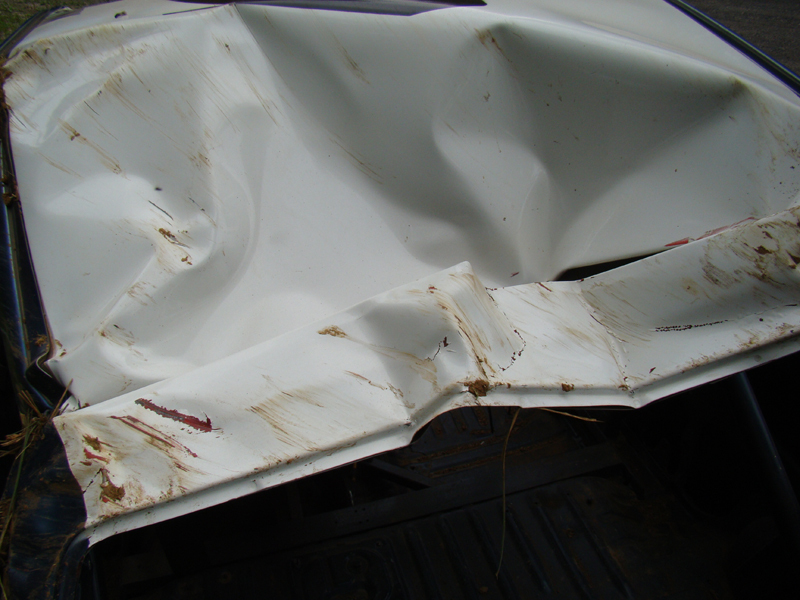 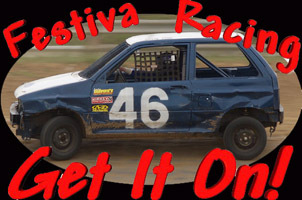 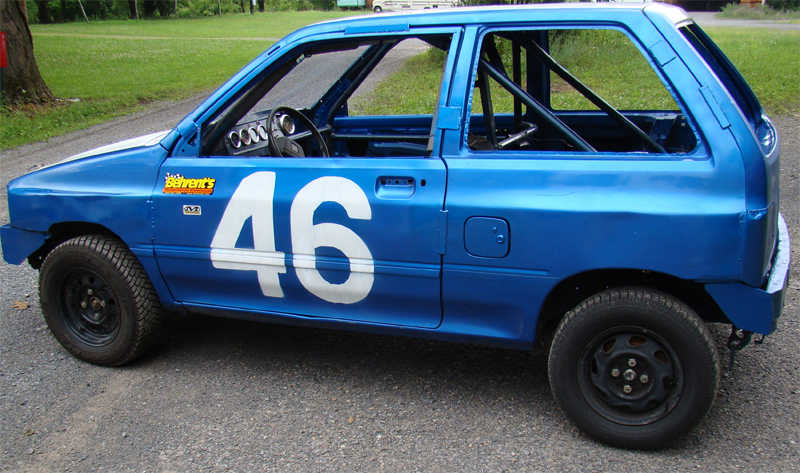 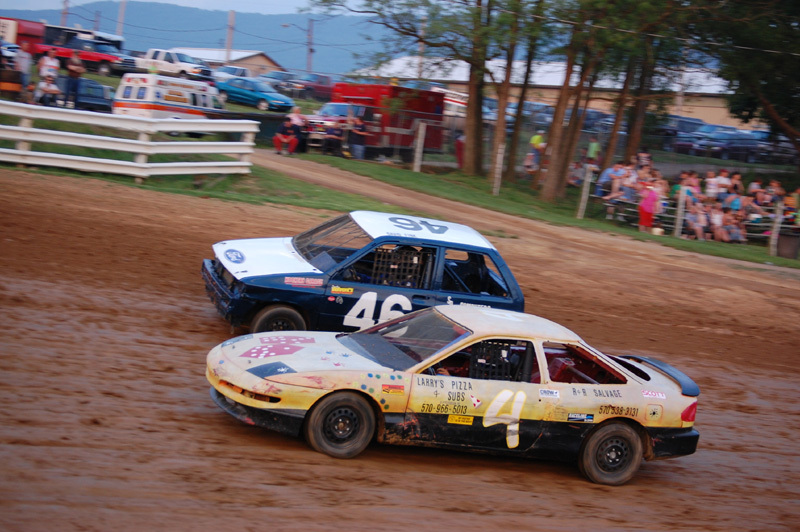 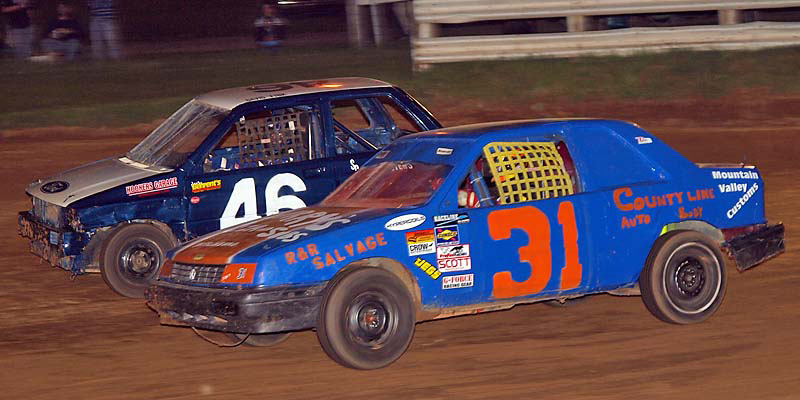 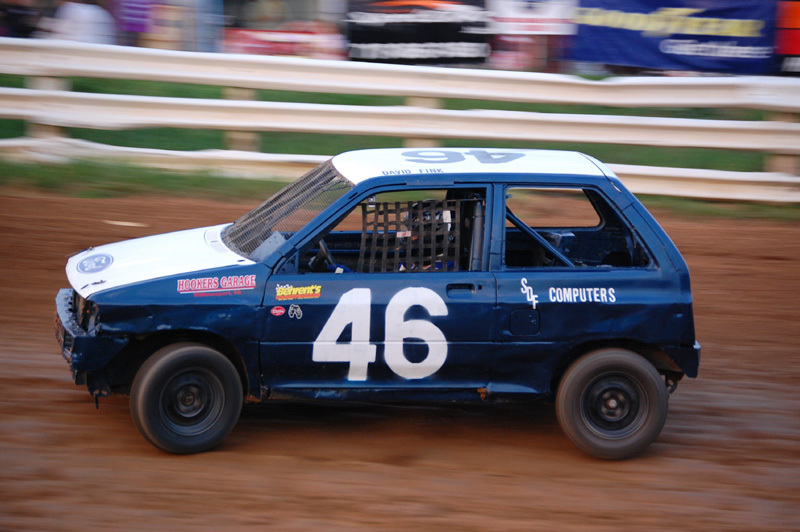 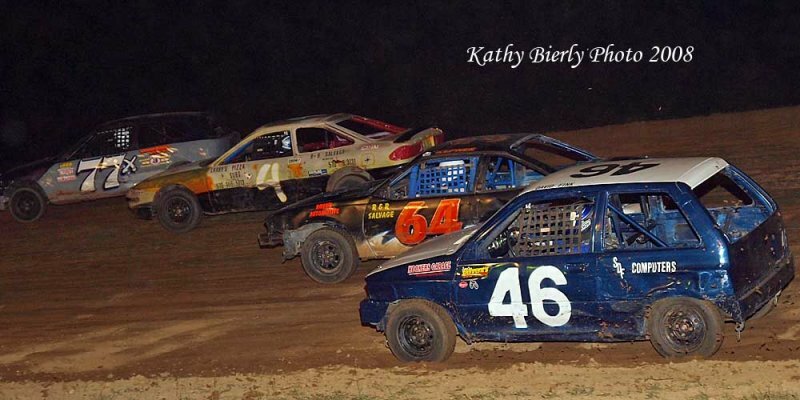 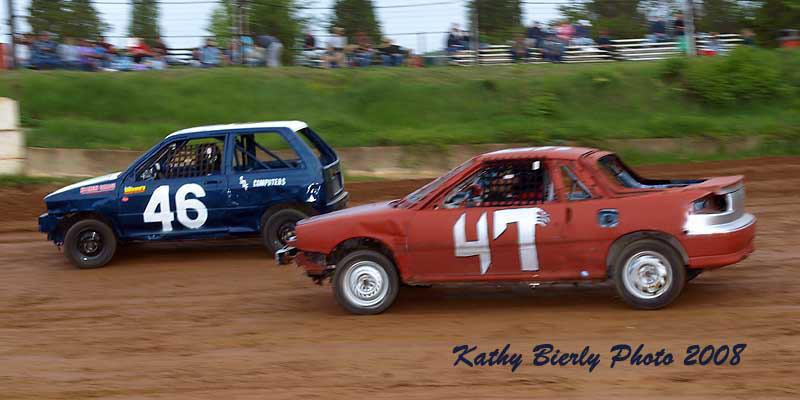 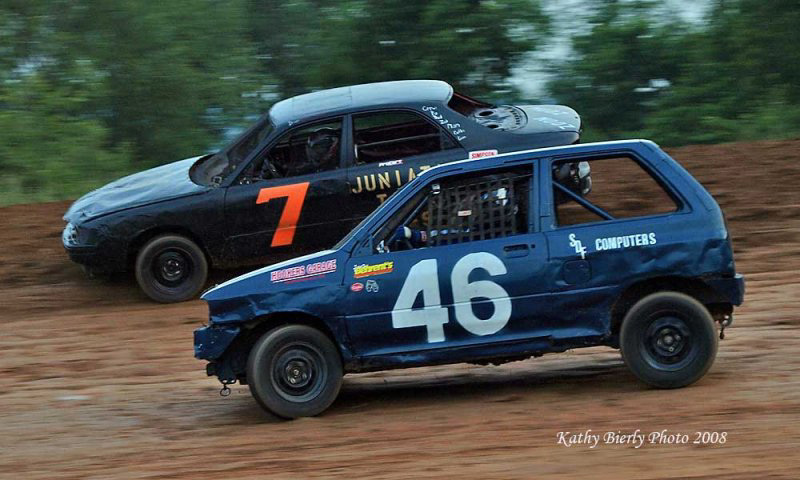 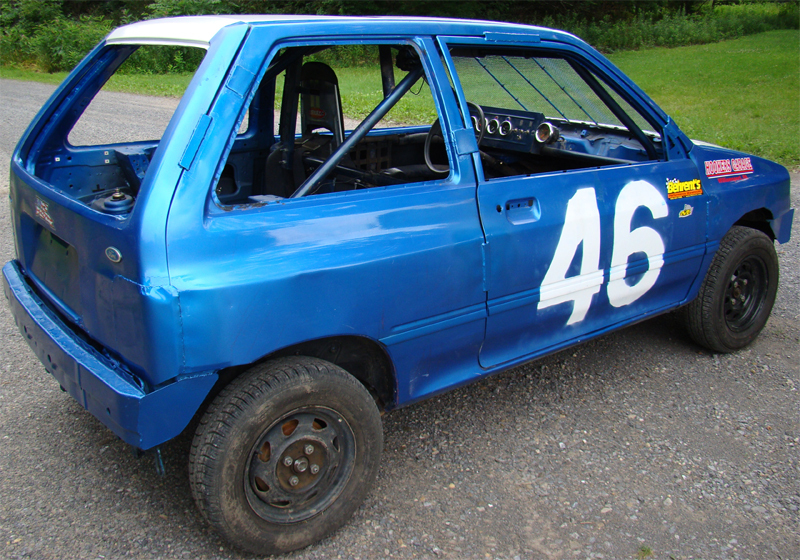 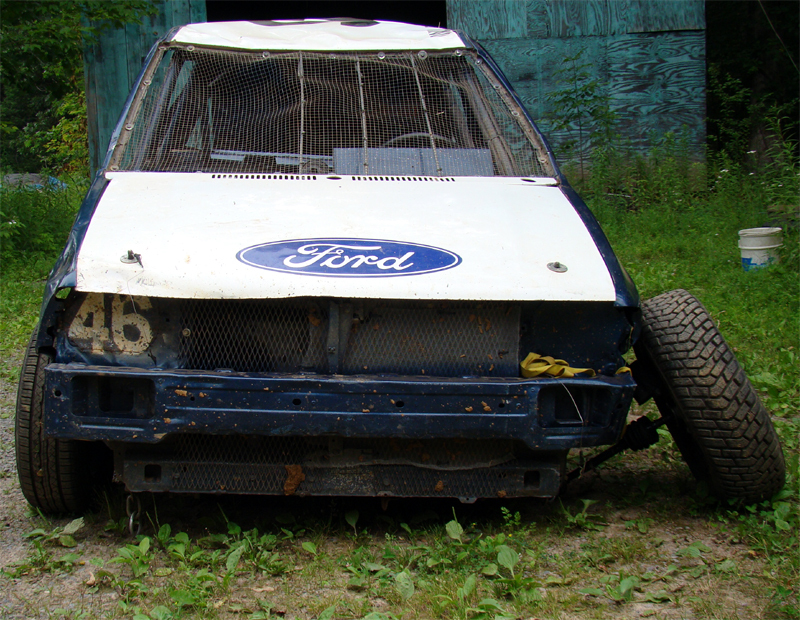 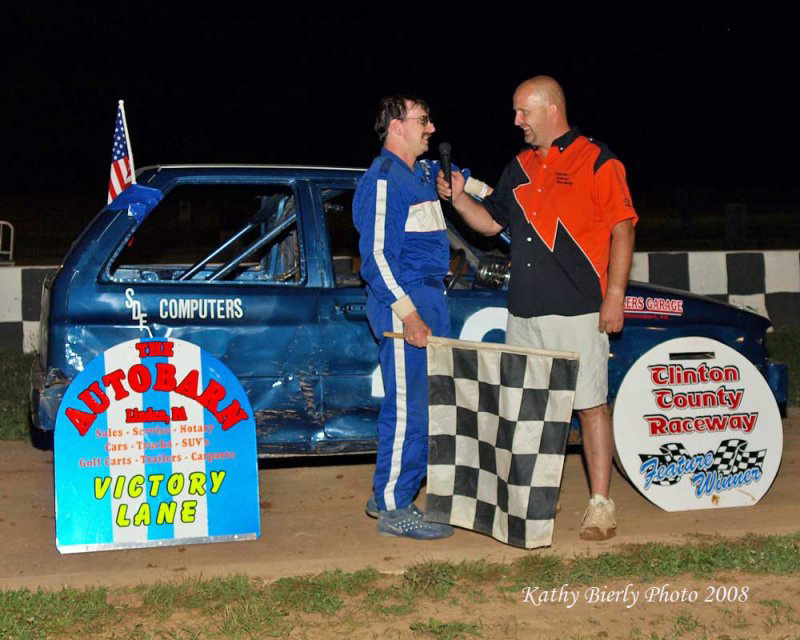 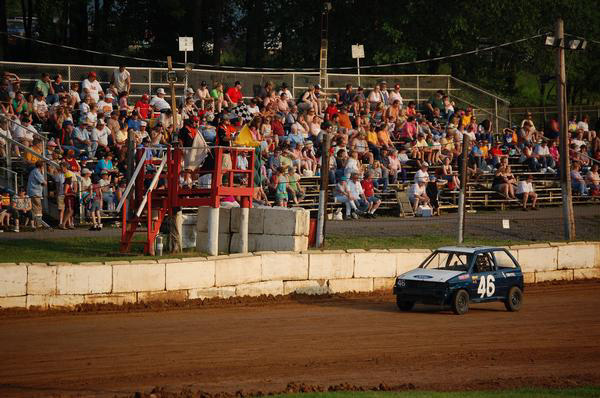 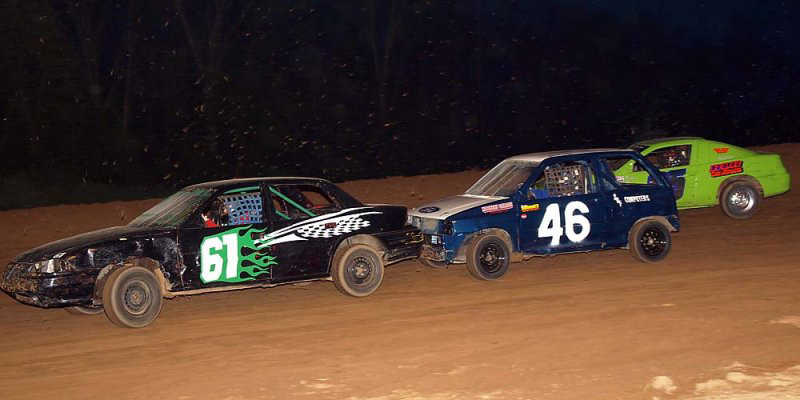 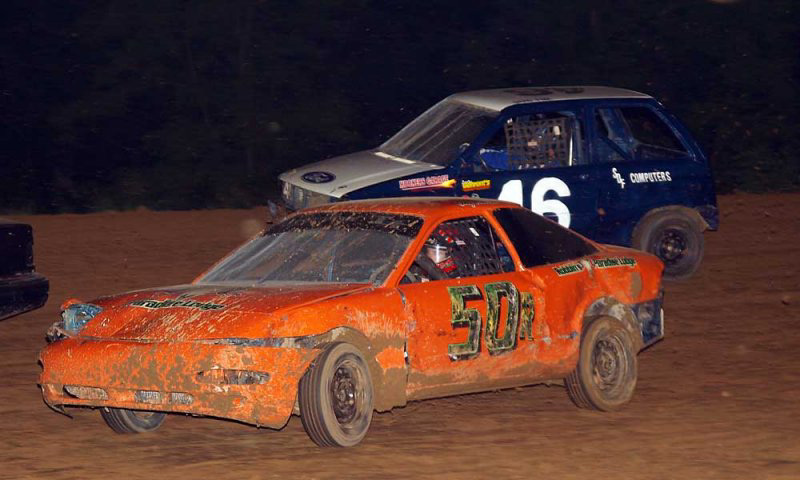 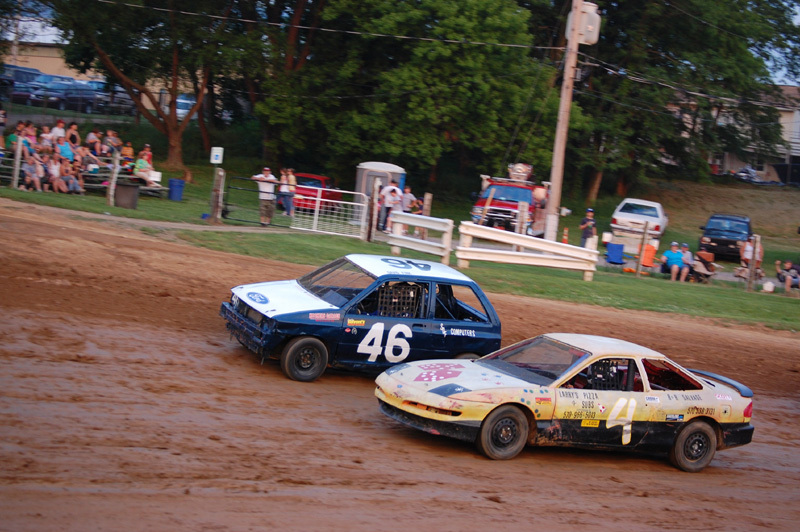 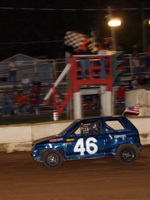 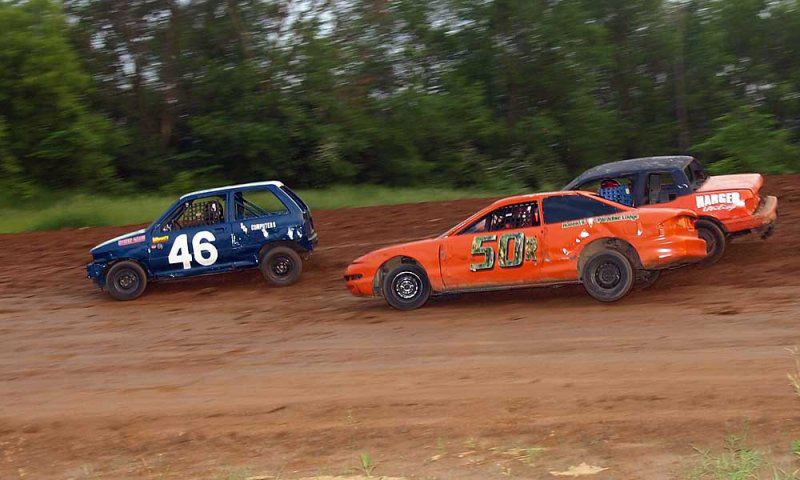 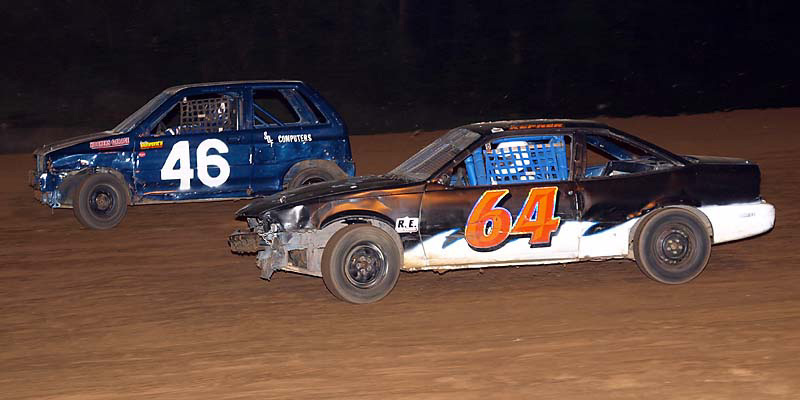 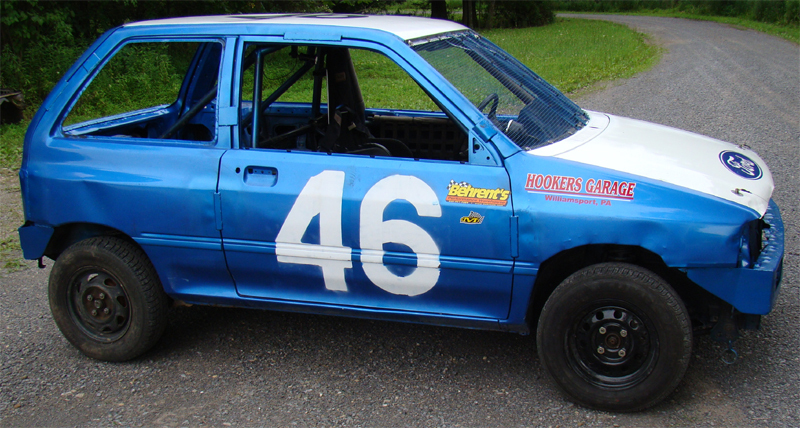 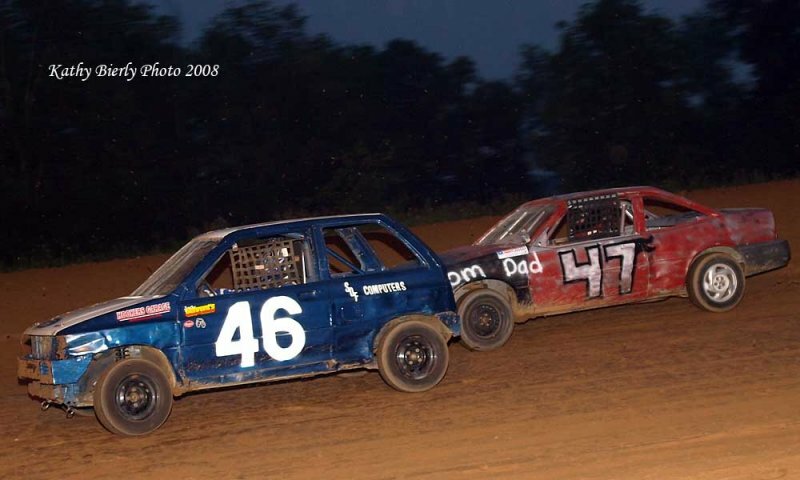 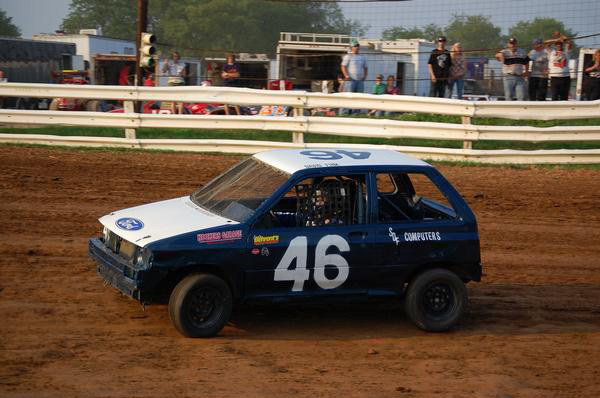 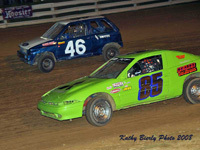 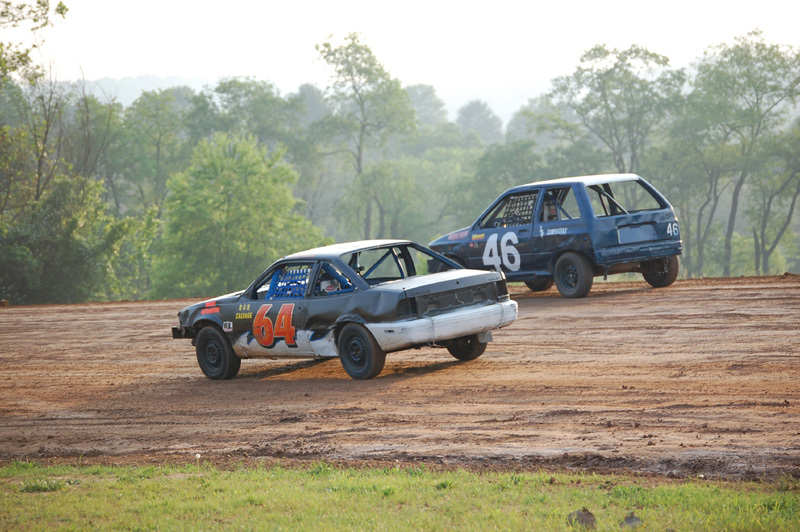 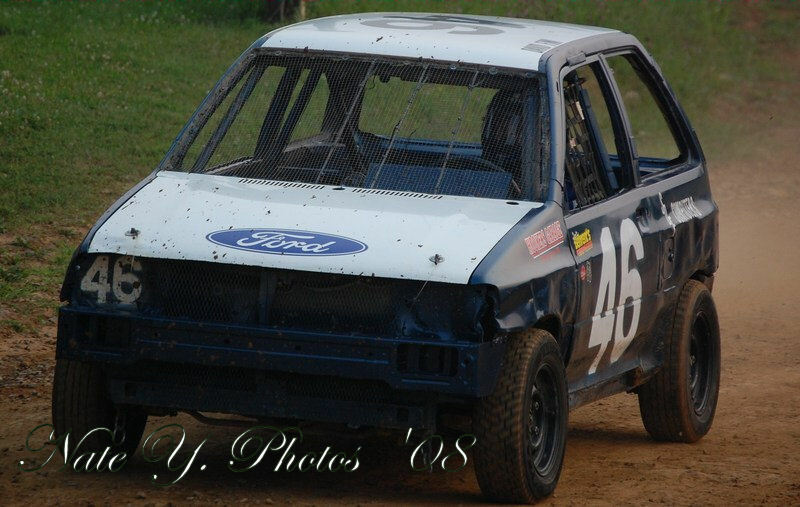 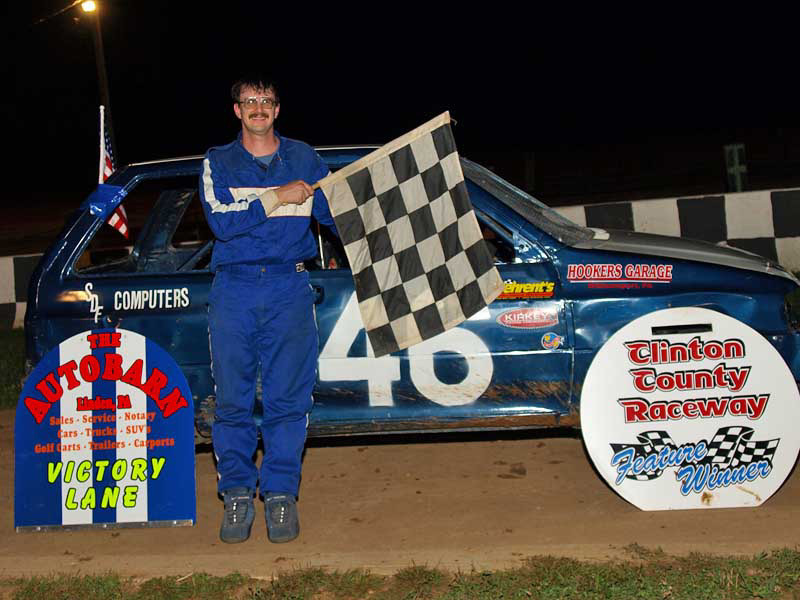 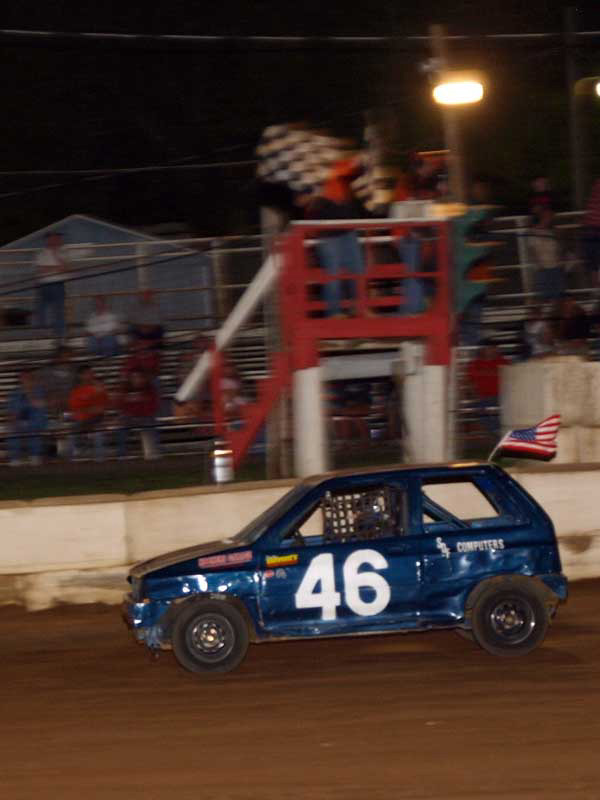 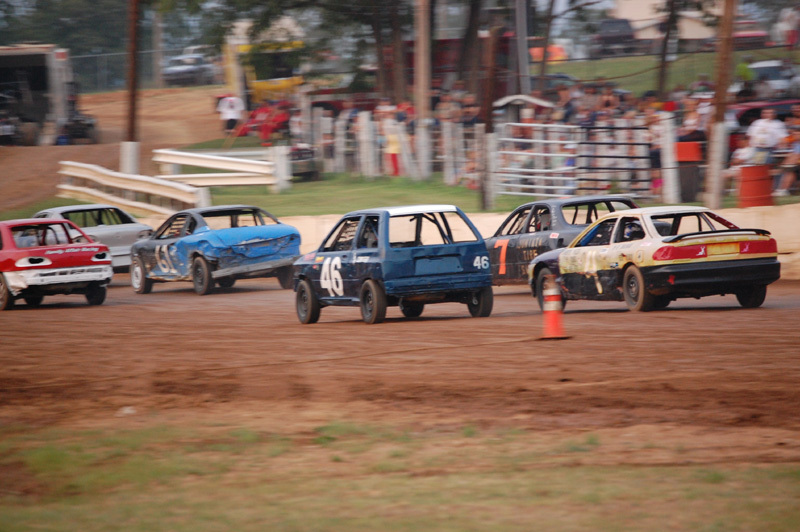 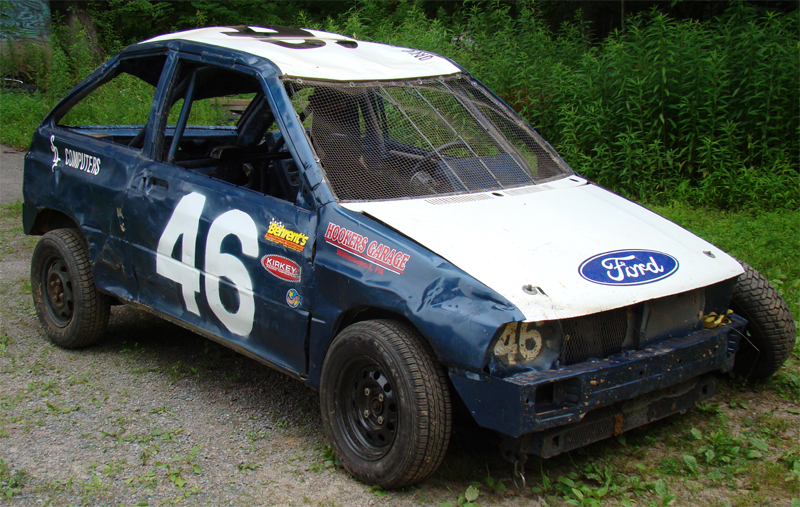 Please visit's Kathy Bierly's Site for all Clinton County Raceway Pictures or information on purchasing them. 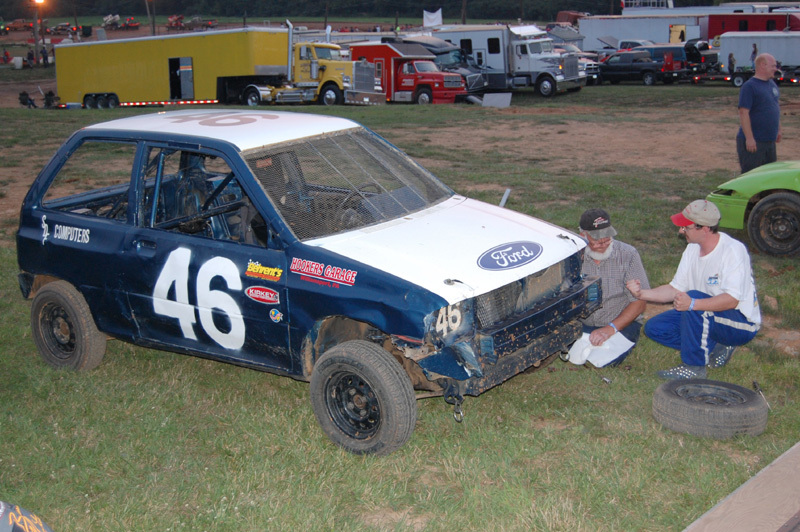 Driver and Crew Chief talk about the car after heat race. 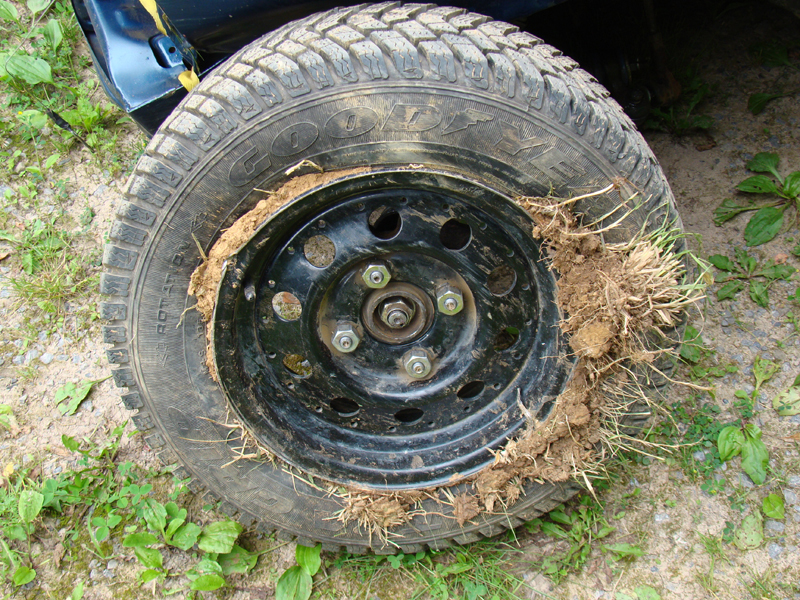 7-11-08 Car is ready after changing both front tires and fixing damage.